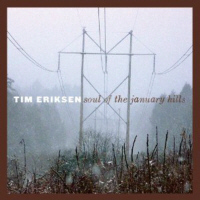 Tim Eriksen has emerged in recent years as America’s best singer of traditional ballads. Earlier this year he released Soul of the January Hills (Appleseed APR CD 1120), a spine-tingling collection of unaccompanied old songs. In contrast to most of his peers, Tim recorded all 14 songs in one single take, in about the same time it takes to listen to the record. 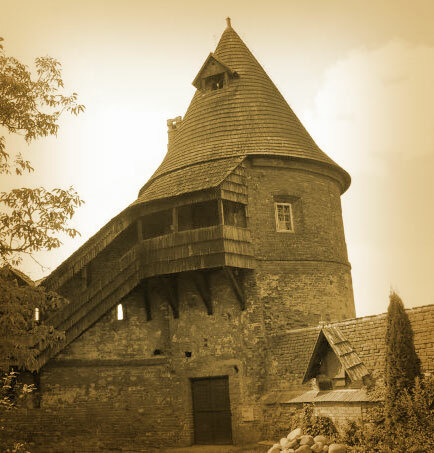 In a tower on the wall surrounding the Benedictine Abbey in Jaroslaw, Poland, he sang into a Rode NT4 microphone and a Marantz PMD660 portable recorder. The results are stark and beautiful. Fiddlefreak recommended!